Hi everyone! Yesterday my sister had a party for her 18th birthday. As it was reasonably good weather, we were able to extend the party outside. I never get to do this as my birthday is in November and it's almost always rainy! I wanted to share a few pictures of the party and the decorations. 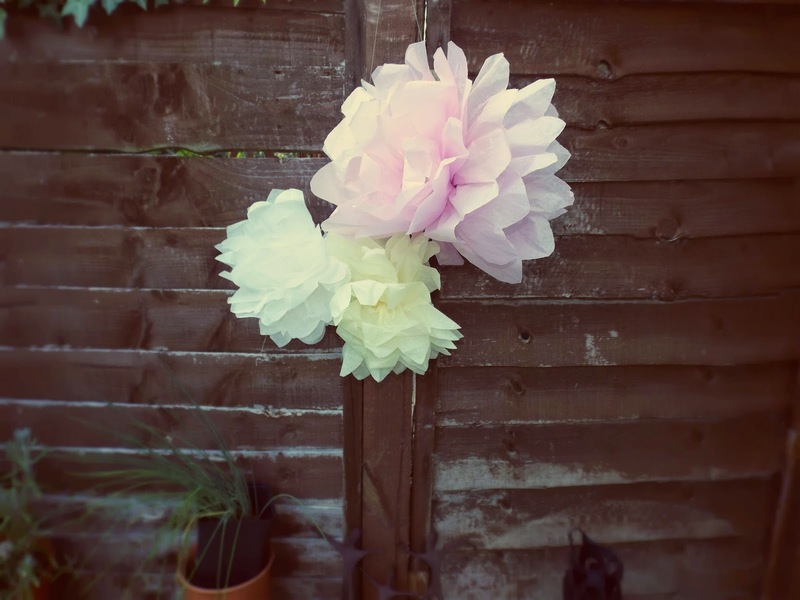 I've always wanted to give these a go and a garden party was the perfect excuse! Actually, they were incredibly easy to make and looked so effective. I've hung them up inside now so I can look at them all the time. 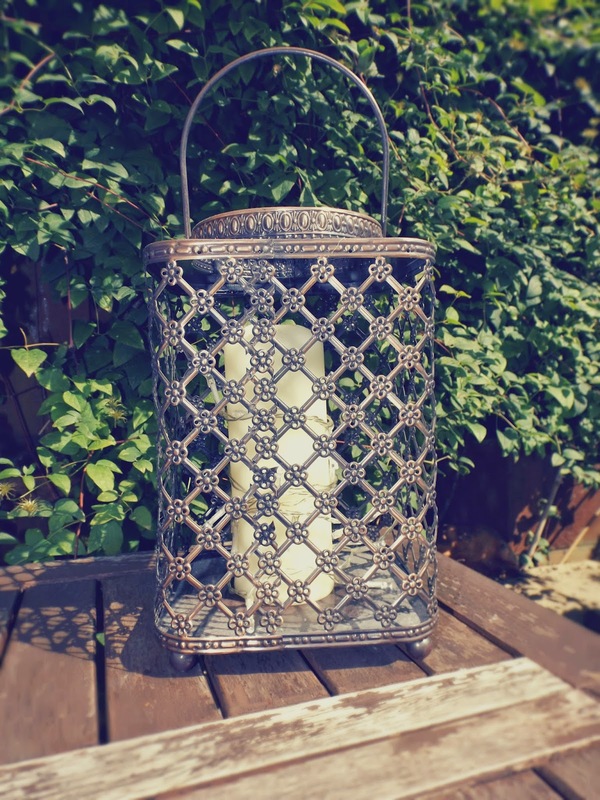 This lantern is usually in the kitchen but for the party I wrapped some battery powered fairy lights around the candle so when it got dark, the inside of the lantern was all twinkly and lit up the garden. I love these lights and I've taken them for myself now. 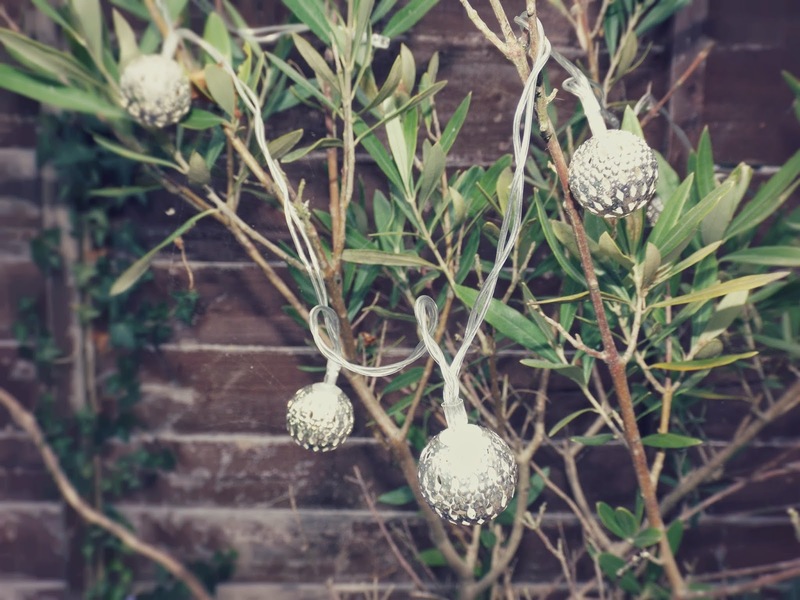 They looked lovely around the fence and our olive tree. They are also battery powered and last a long time. They look so much more expensive than they actually are and I'll definitely be going back to buy some more. 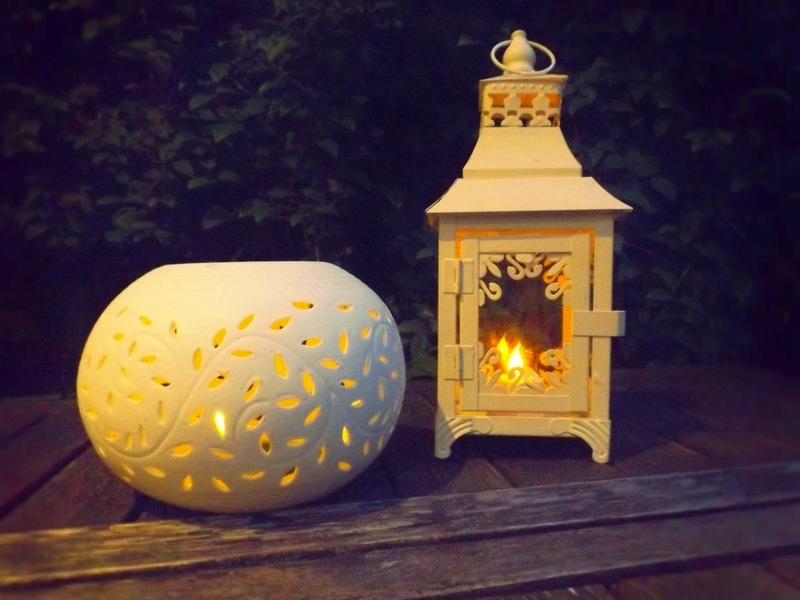 I actually put some flickering tea lights inside these lanterns but I could have also used the solar powered pack which came with the ceramic light. It can also be changed to a coloured light but with the weather we've been having this week, I thought it was better to rely on the tea light! 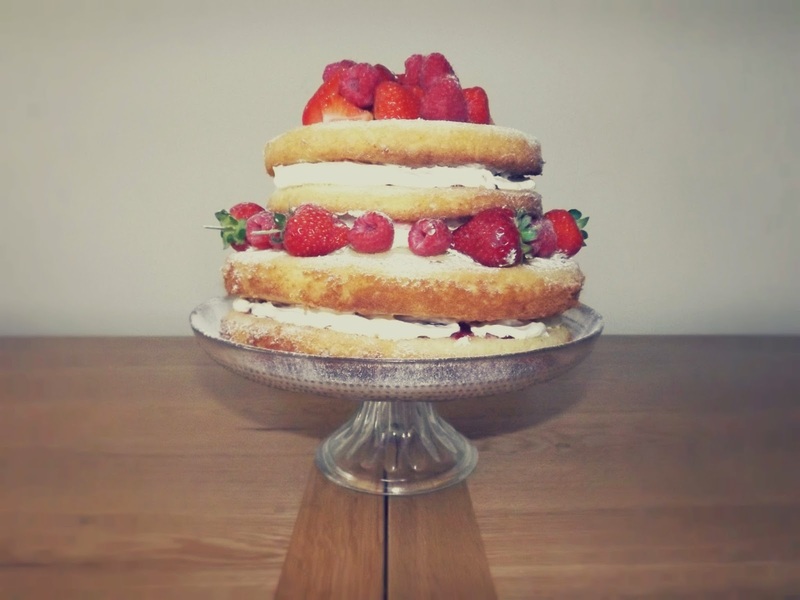 Have you been having any summer parties? Aw everything is so cute! Thanks so much! Been loving all your holiday posts. V. jealous! !